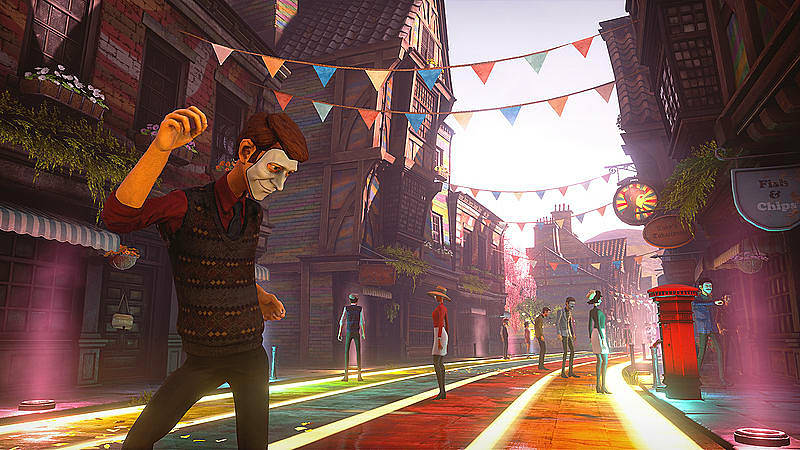 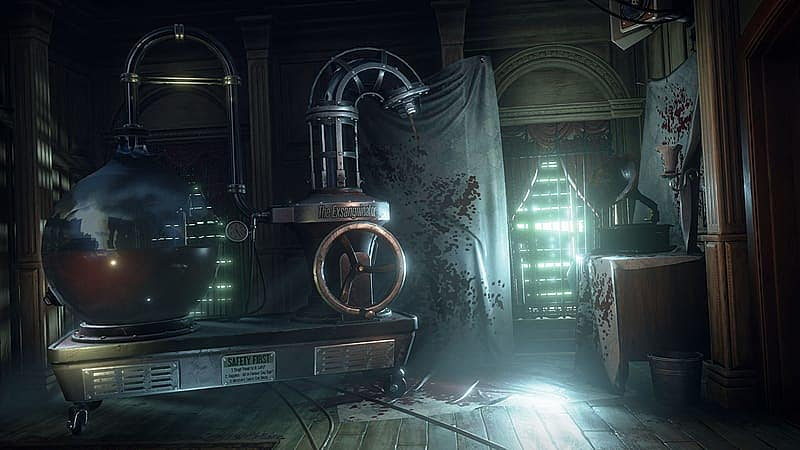 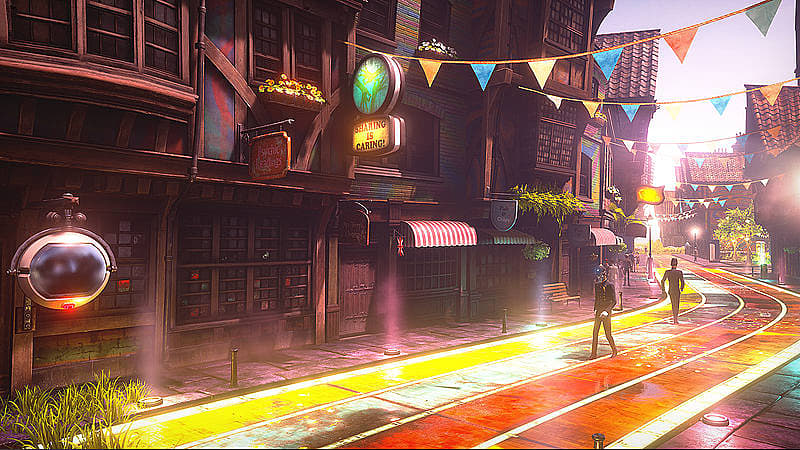 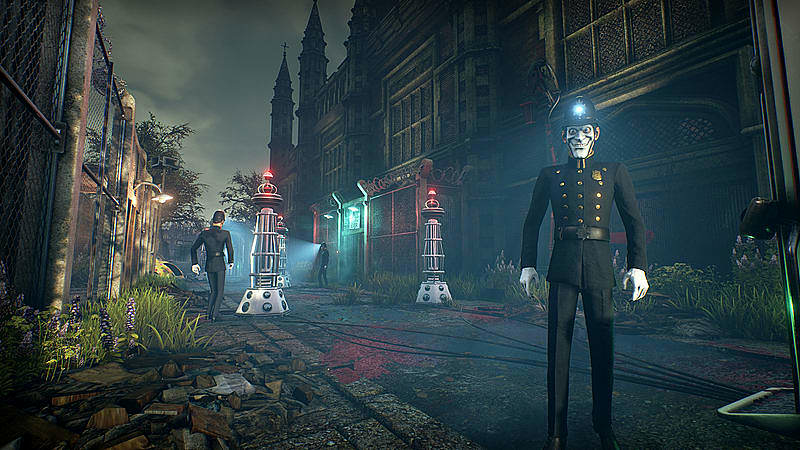 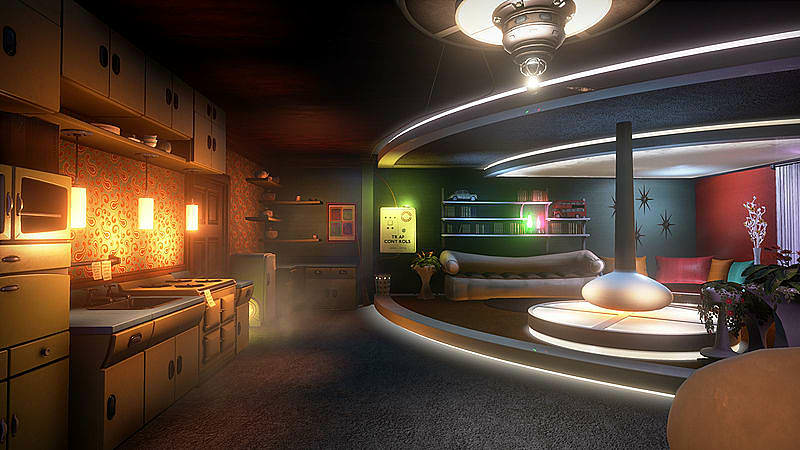 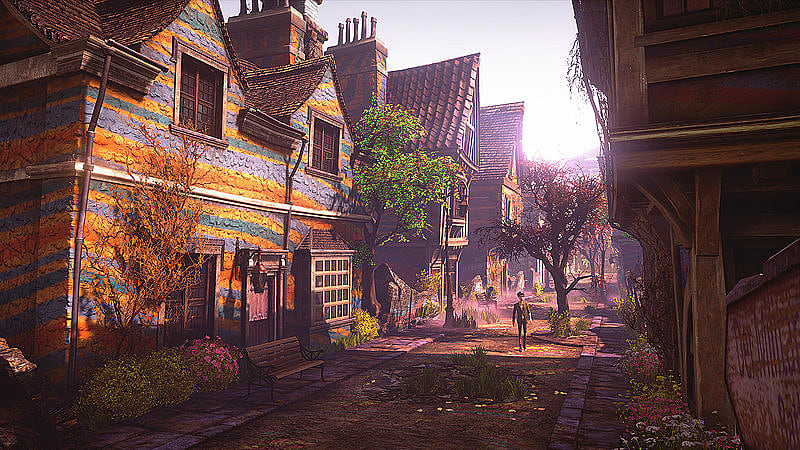 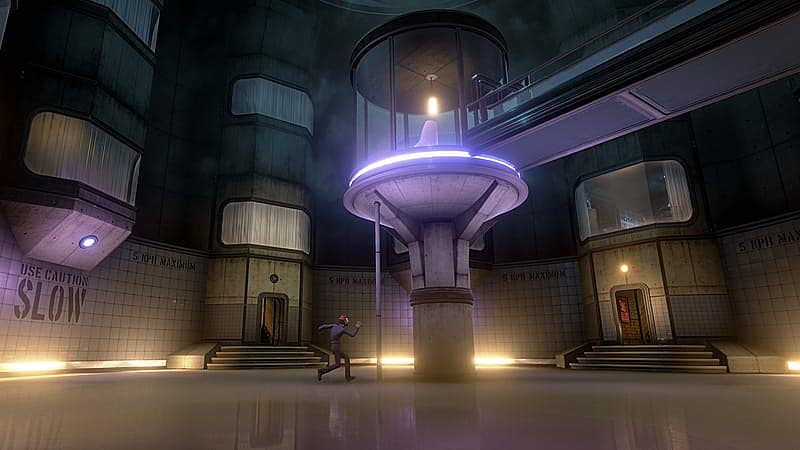 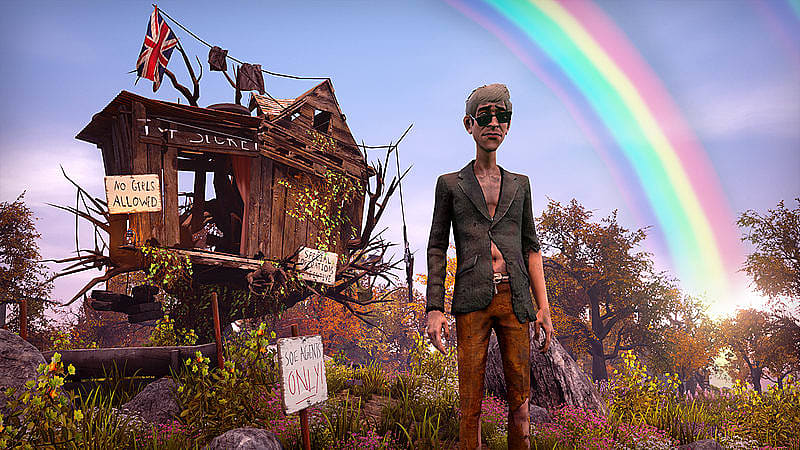 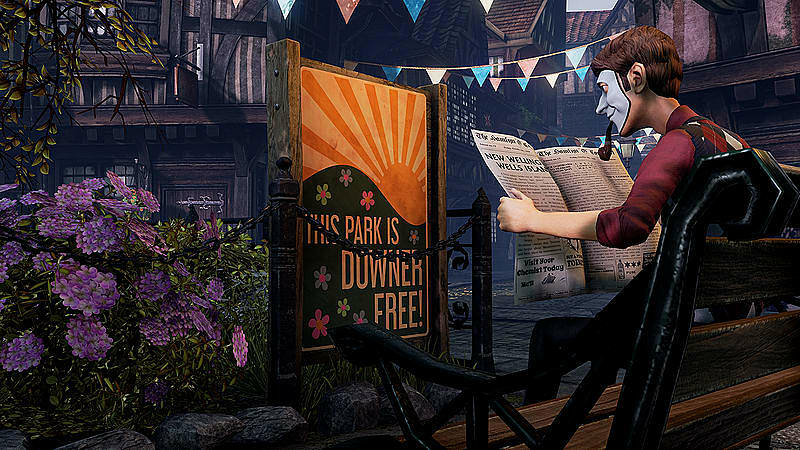 The Season Pass contains three pieces of future content for We Happy Few. 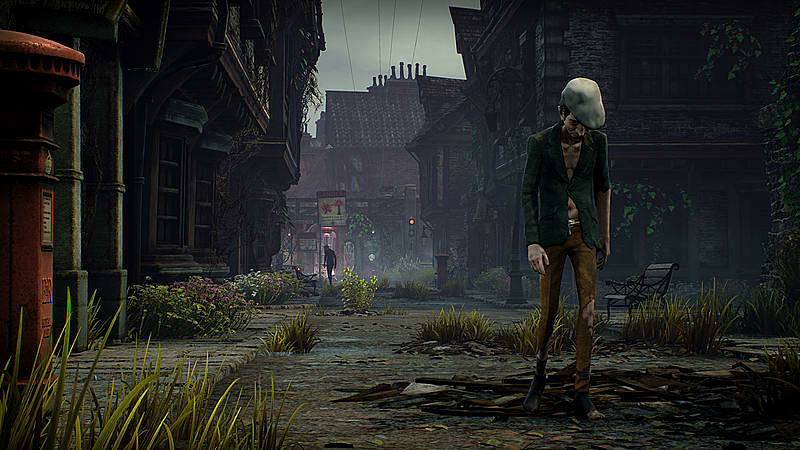 Each add-on will be a new adventure that follows the antics of one of Wellington Wells’ most notorious residents. 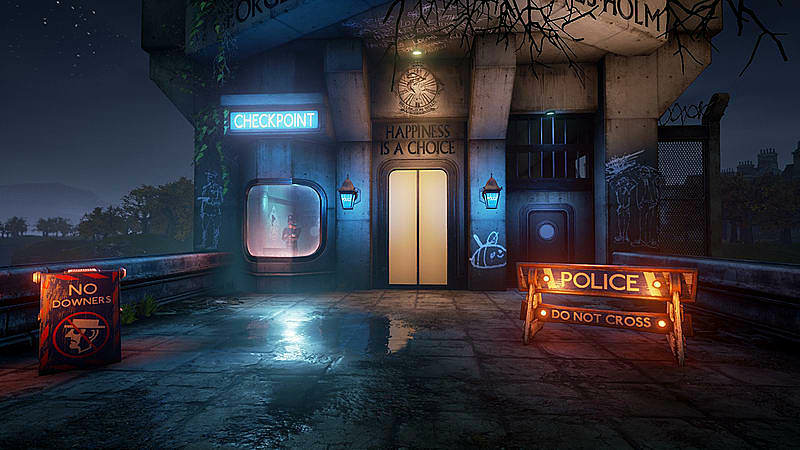 All future content that is part of this pass will be accessible in-game once it is available. 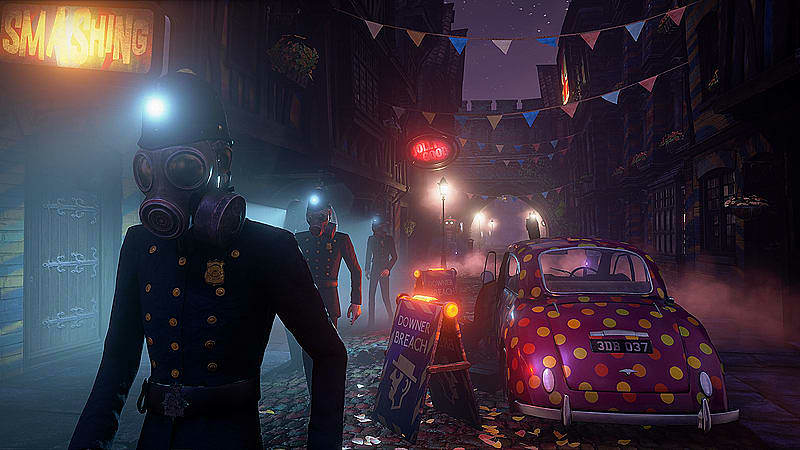 The Season Pass contains three pieces of future content for We Happy Few. 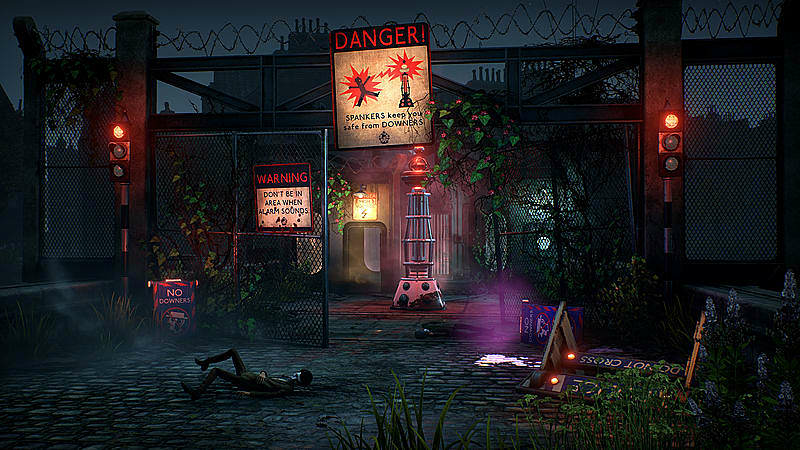 Each add-on will be a new adventure that follows the antics of one of Wellington Wells’ most notorious residents. 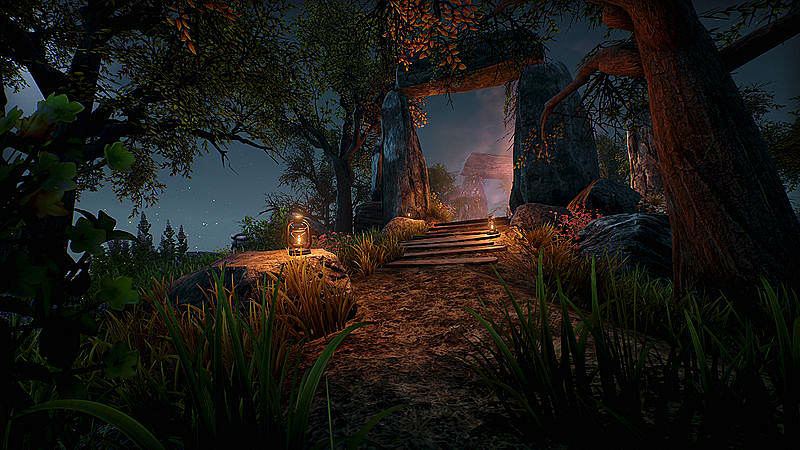 All future content that is part of this pass will be accessible in-game once it is available. 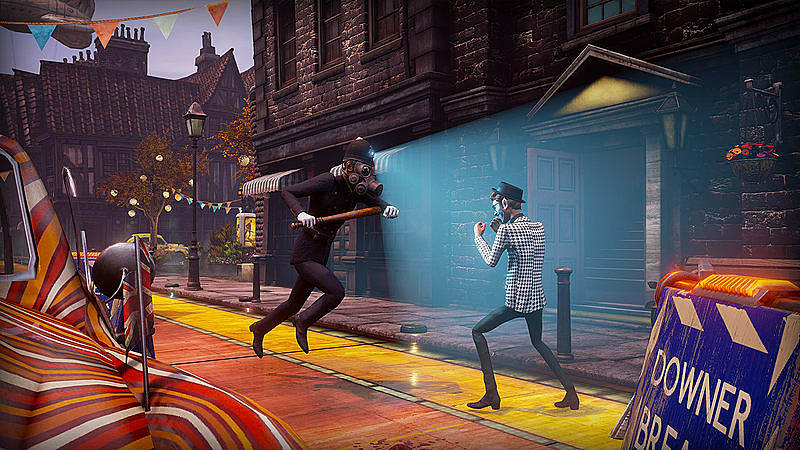 - Fight with your bare hands or the crazy weapons you create.